Unknown9:10 AM 0 sweets for free! Time to share some personal dating stories! After all, it's still the month of hearts. There was a time when I was single for quite a while. I was not really actively dating because I was too busy and focused on my career, but I went out for coffee or dinner with a few guys. It is inevitable, to be on a date with someone you thought you really like (well physically), then you find out they're just jerks who are full of themselves! I was on a date with this guy I found attractive and as excited as I was to get to know him - well, my wish got granted. I DID get to know a LOT about him because he could not stop talking about himself! All I did was say, really? Wow! That's nice! Oh cool! No way! I was there to just react to whatever he is saying and he never really asked about me and what I do and stuff. I should change the title of this blog post to "Worst Date Ever", but this is when it gets all embarrassing. I got fed up with pretending to be nice when I was actually annoyed already so I thought of an excuse. I held my phone and played the ring tone to pretend that someone was calling me for an emergency. So there I was, trying to win the Oscars for "Best Actress", when all of a sudden, while doing my act, my phone actually rang!!! I was so embarrassed to even look at him! I didn't know what to do but still committed to my act! I just stood up and said, sorry I have to go I have an emergency and left. I don't even know if he realized that I got all embarrassed because of my "fail" fake call, but I don't care anymore what he thinks. That was not the perfect kind of date I was hoping for! 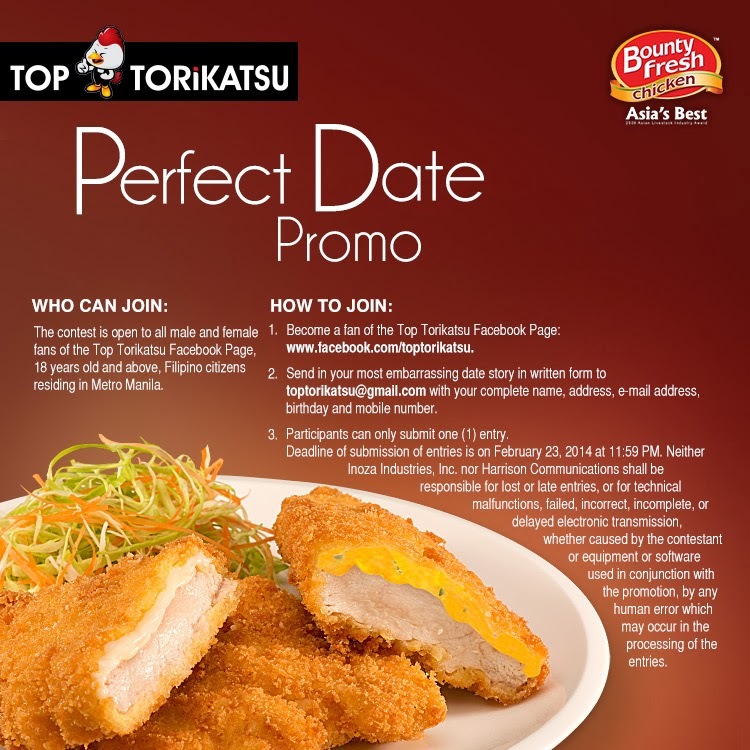 At least you could have the chance to make that "Perfect Date" happen! 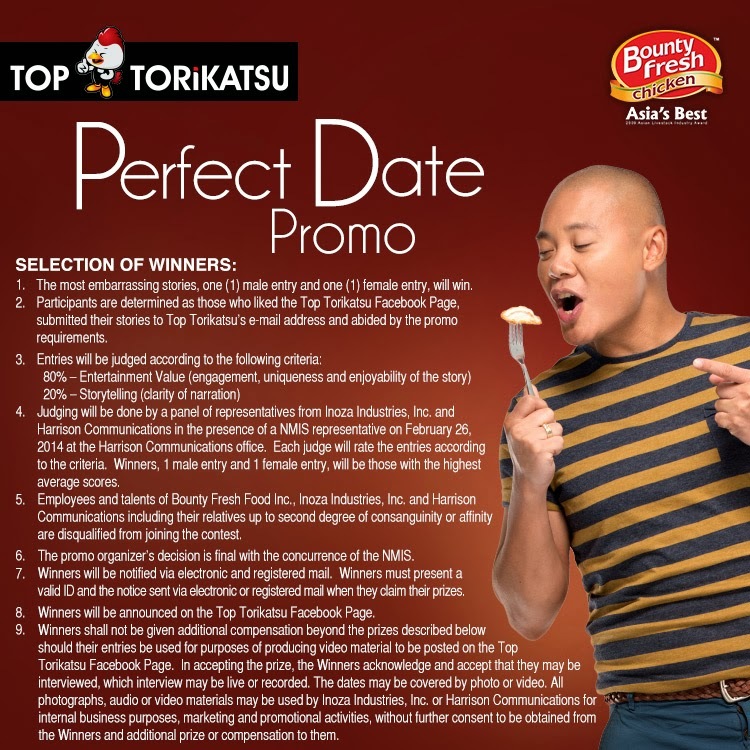 Simply join Top Torikatsu's Perfect Date Promo and get a chance to win a date at 2nd's Taguig with Ellen Adarna / Tony Toni or Sam YG of Boys Night Out. 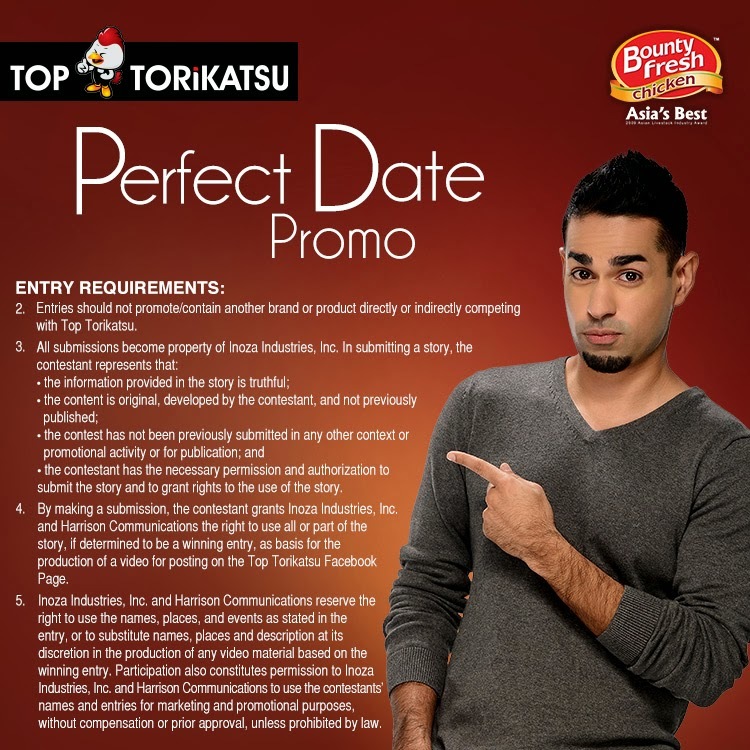 Plus, you get to take home Php10,000 cash! Lucky! Perfect! 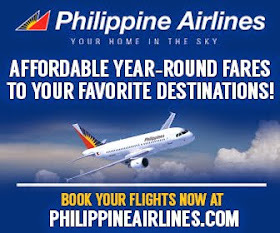 Read more about the mechanics and guidelines on the posters below.